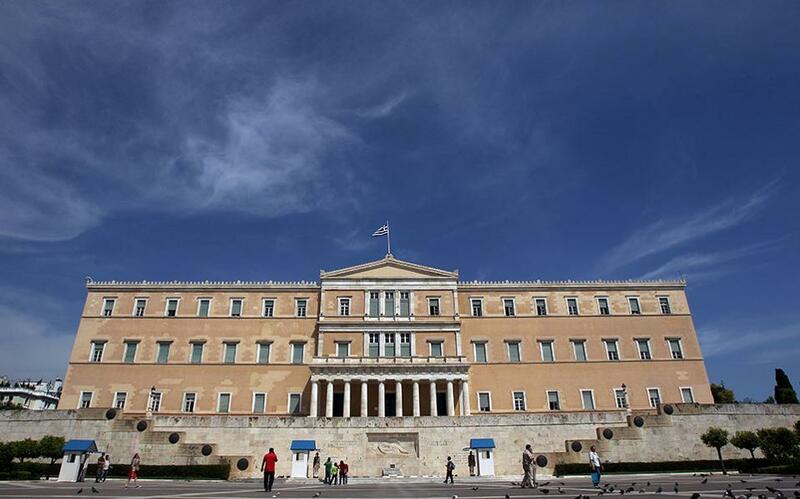 Public sector union ADEDY is due to stage a protest in central Athens on Wednesday as lawmakers debate a reform bill that Greece must adopt to meet the terms of a deal struck with its eurozone peers last week. The rally will take place in front of the Athens University building at 7.30 pm. The Syntagma and Panepistimio metro stations will close at 6 p.m. on police orders. “We will continue our battle so that the new barbaric bailout does not pass and is overturned,” ADEDY said in a statement, urging people to demonstrate against “a neocolonial control” of Greece by the European Union and the International Monetary Fund. Speaking in Parliament earlier Wednesday, Finance Minister Euclid Tsakalotos said passing the reforms was crucial so that bailout talks could start this week. “It's extremely important to wrap up this prior actions procedure so that we can start negotiations on Friday,” Tsakalotos said.